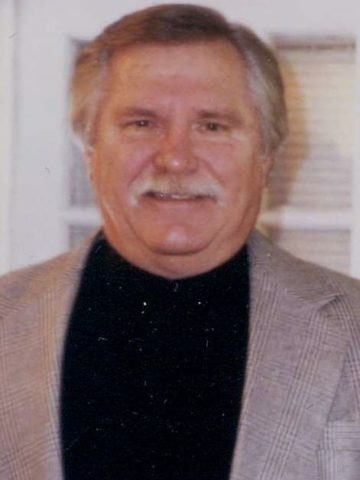 Mr. James Douglas Davis age 83, of Old Hickory, TN, passed away at home on Saturday, April 6, 2019. Mr. Davis was born in Old Hickory, TN, on February 28, 1936, the son of the late Jess Davis and Grace Stubblefield Davis. He served in the United States Marines Corps and earned a National Defense Service Medal. He later served as a volunteer EMT and retired as a maintenance manager. James enjoyed playing with children, fishing, reading, and could fix anything. Survivors include his wife, Aretta June Davis, to whom he was married on July 21, 1998; a daughter, Karan Harding (Houston); a son, Kent Davis; a step-son, Jeffery York; eleven grandchildren; and numerous great-grandchildren, nieces, and nephews. He will forever be remembered by a host of family and friends. A Celebration of Life will be held Wednesday, April 10, 2019, at 2:00 P.M., Hendersonville Funeral Home. In lieu of flowers the family respectfully requests memorial contributions be made to The Gideons International 50 Century Blvd, Nashville, TN 37214. JUNE, so sorry about your loss and me losing a great friend, JIM will be gone, but not forgotten. pat and I will keep you in our prayers. we love you too. you were his best friend and i am verry grateful for you.